LED treatment: what benefits for your skin? 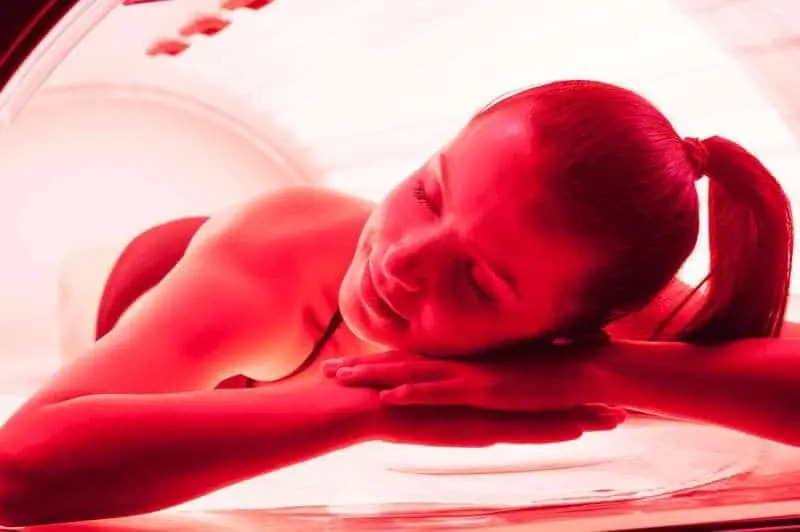 Whether you suffer from skin problems such as acne, spots, scars, stretch marks or you are simply looking for a natural way to restore radiance to your skin, the LED treatment is a painless and highly effective solution. The main advantage of led treatment is that it is totally painless and non-invasive. It can be offered by a dermatologist or in a beauty salon. But, as it has no side effects, you can also perform your LED treatment at home using a device designed for domestic use. This type of protocol has no disadvantages and does not present any risk. The only precaution to be taken is to use glasses with a shell during each session. LED devices can take different shapes depending on their use: handheld devices or face masks, panels or tunnels for wider use on the body. 1—The infrared LED acts in depth and allows the skin to be plumped up again. Infrared is ideal for anti-aging care. The light produced penetrates the deep layers of the epidermis, reducing fine lines and wrinkles. 3— The blue LED has an antibacterial and antiseptic effect. This type of treatment shows a formidable effectiveness on acne. 4— The yellow LED is generally used for aesthetic purposes. It has regenerative properties and helps to fight against skin sagging by stimulating fibroblasts, the dermal cells responsible for collagen production. 5— The green LED is the ally of a perfect complexion. It erases stains and removes redness for a totally even complexion. It is also possible to combine colors during the same treatment. In the case of an acne problem for example, it will be very effective to use both blue LEDs for their antibacterial effect and red LEDs to relieve inflammation and facilitate healing. Sunburn, what to do? Treat by photomodulation! Also discover our article on the effectiveness of phototherapy in case of sunburn!